Married to Josh in 2005. Farming, kneeboarding, painting, reading, and riding horses. 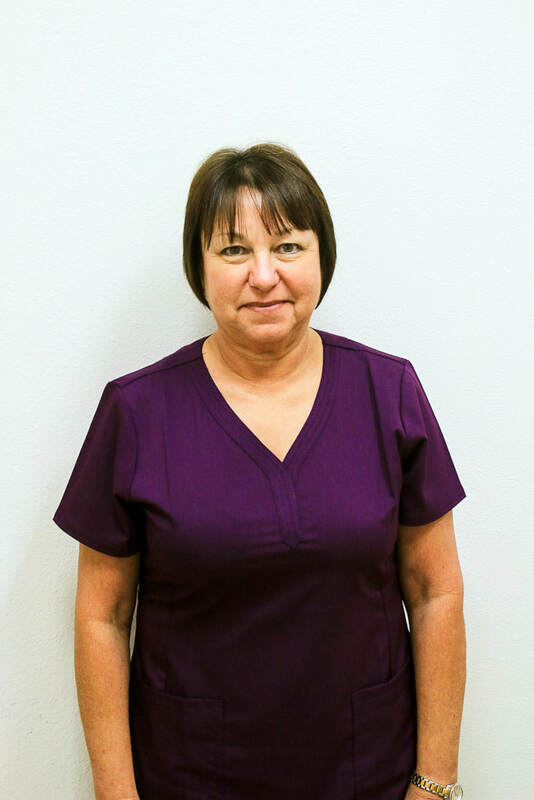 Dr. Ike House's primary hygienist has been with HFD for 12 years. 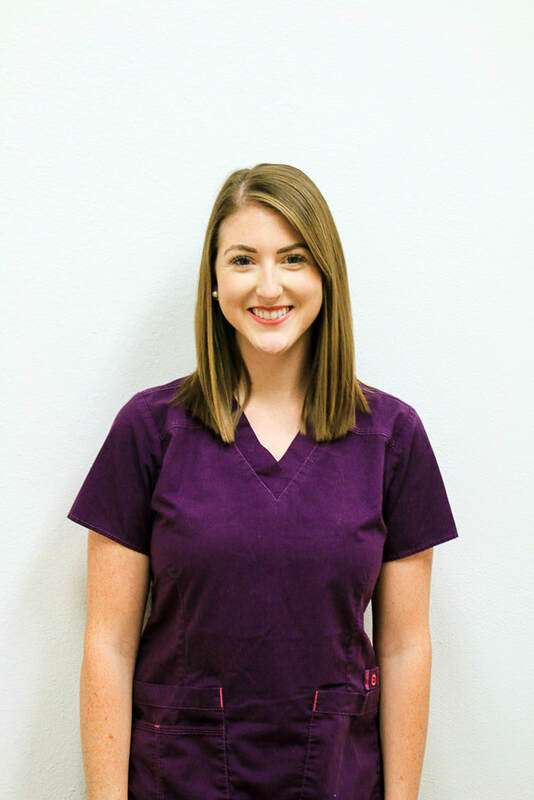 As the Lead RDH, Christy is a breath of fresh air for patients. 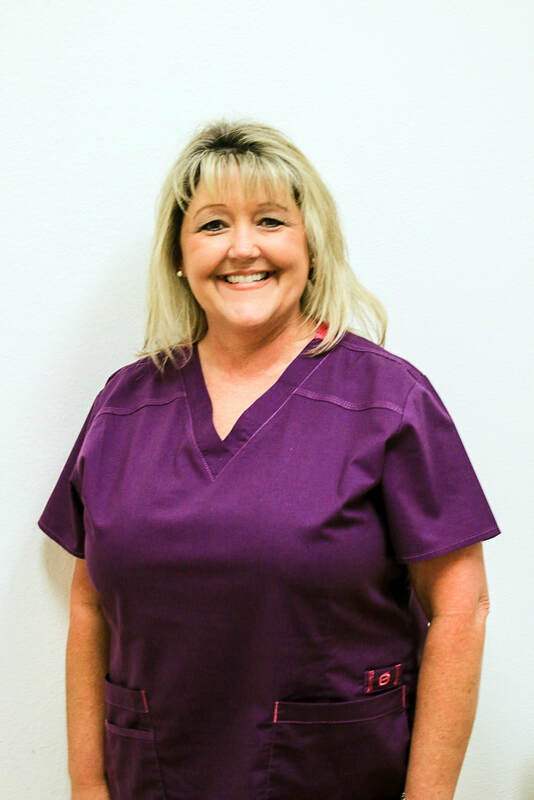 She is excellent and efficient in removing calculus and evaluating periodontal conditions. Most patients leave Christy's chair saying they've never had such a thorough cleaning before! Shreveport Dental Hygienists' Association Newsletter and Website Editor since 2006. Louisiana Dental Hygienists' Association Newsletter and Website Editor since 2010. Vice President of the Shreveport Dental Hygienists' Association in 2007. Church and family activities, baking, gardening, going to the movies, and shopping. 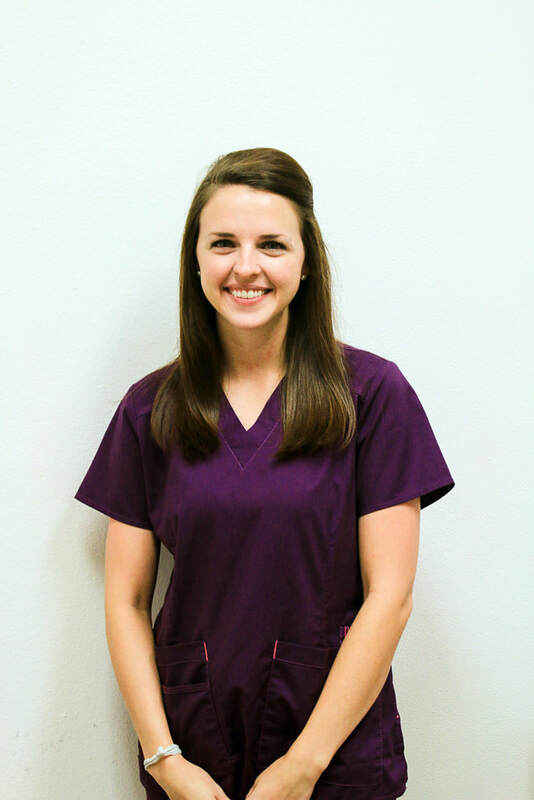 Randi works with Dr. Brittany House as her primary hygienist. 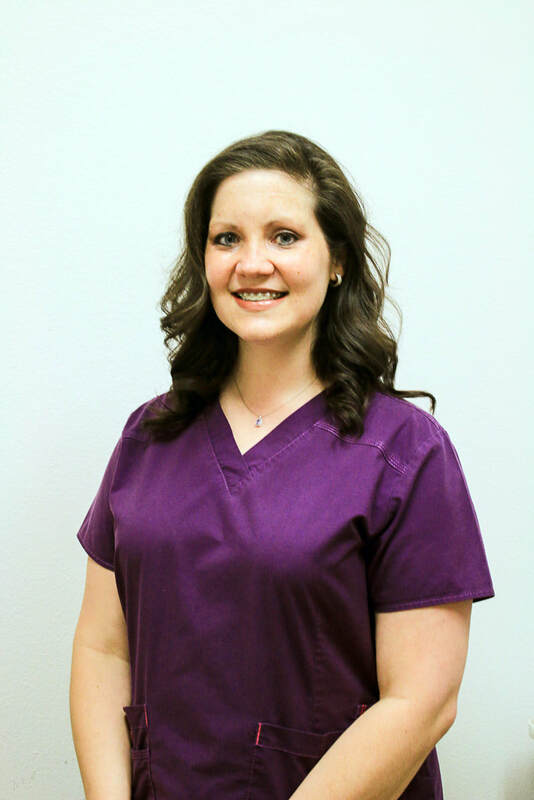 As our newest hygienist, Randi has a meticulous attention to detail. 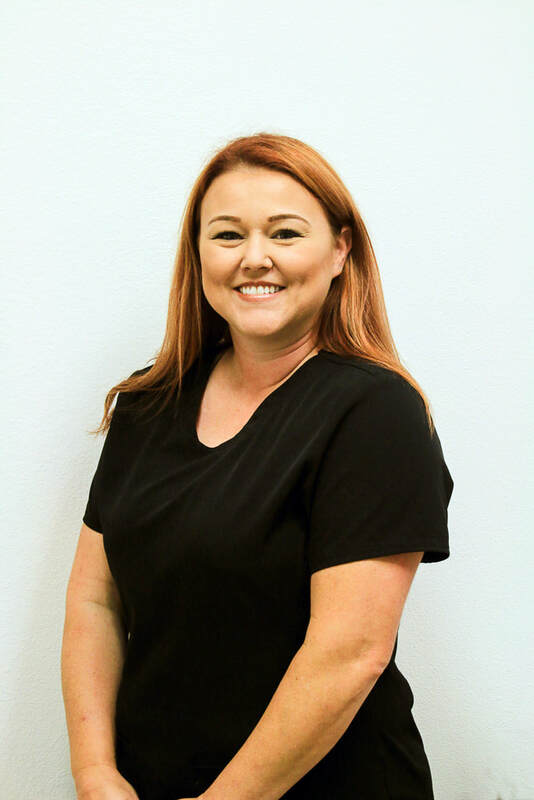 Patients comment that she not only cleans their teeth more thoroughly than they've ever had, but that she is also very gentle! 2016 Bachelor of Science graduate from Southern University in Dental Hygiene. Baseball, spending time with friends and family, top golf, going to the gym, and movies. Spending time with friends and family, fishing, learning new things, culinary arts, and watching movies. Mosaic artwork, singing, painting, RC cars, and culinary arts. Dirt track racing, culinary arts, spending time with family and friends, watching The Walking Dead, and music. Golfing, reading, running, cooking, and volleyball. Spending time with family and friends, cooking, and spending time outdoors. Two children, Cameron and Chris. Culinary arts, watching grandson, and gardening. Tennis, softball, walking, and spending time with friends and family.